A Used Hearing Aid Price! will be where you need it. You have no risk when purchasing this hearing aid. 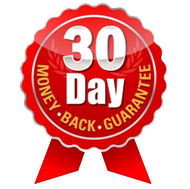 If for any reason you are not completely satisfied, we offer you a 30 day money back guarantee. 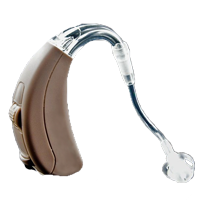 We can even help you to find another hearing aid that will work better for you as well.